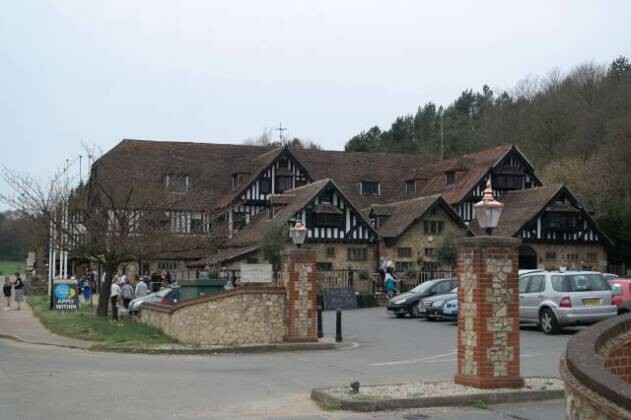 We were looking forward to spending Mother’s Day lunch at The Grasshopper Inn, Westerham. A lot of parking spaces available meant it was easy to park. The carvery was good, especially the roast potatoes and 4 choices of meat. Unfortunately the soup wasn’t very nice, it was cold and the croutons were soft. Dessert was enjoyable. The service was the main thing that let this experience down, from the time it took to receive confirmation of the booking through to the half our wait for my espresso. It would still be worth visiting The Grasshopper Inn for a carvery, but i wouldn’t suggest it on peak period days (such as Mother’s Day). 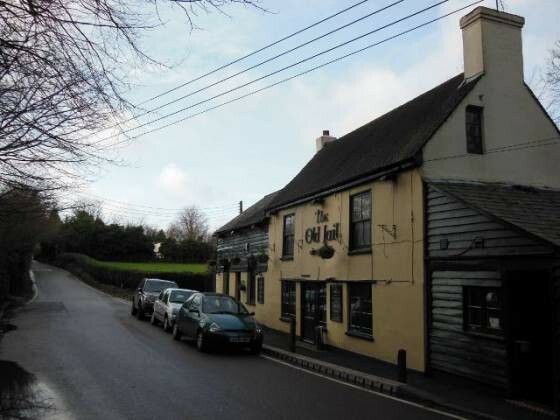 We were recommended to go to The Old Jail in Biggin Hill, Westerham for a Sunday lunch review by the same person who recommended Bo Peep. It was an old country inn, and was a very cosy place to have Sunday lunch. My roast beef was good, seasoned well. Claire chose roast chicken, which was equally nice. The star of the show was the roast potatoes though, crunchy and browned on the outside with a great texture inside. The service here was quite good, we were looked after. The Sunday lunch was very reasonably priced, being £8.95 each. 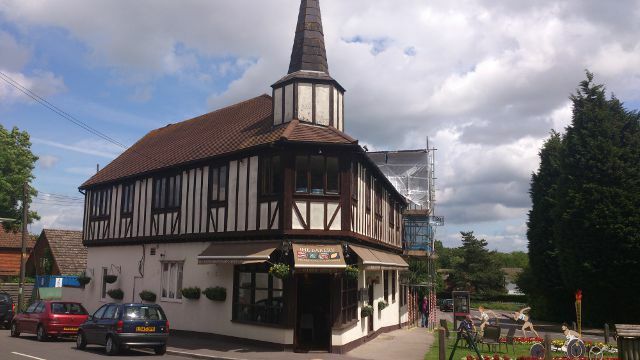 Overall a great Sunday roast in Biggin Hill, Westerham. We all went out for a Father’s Day Sunday lunch at The Bakery in Tasfield, Westerham. A nice venue with friendly service. The cost for Sunday lunch was £22.95 for 3 courses. There were some fish options for the pescatarians in our group. The non-roast food was good, Dad and Lesley especially enjoyed their dishes. Unfortunately though, the Sunday lunches were a bit of a let down, especially the vegetables. Come here for evening meals, or even on a Saturday but only an average Sunday lunch. 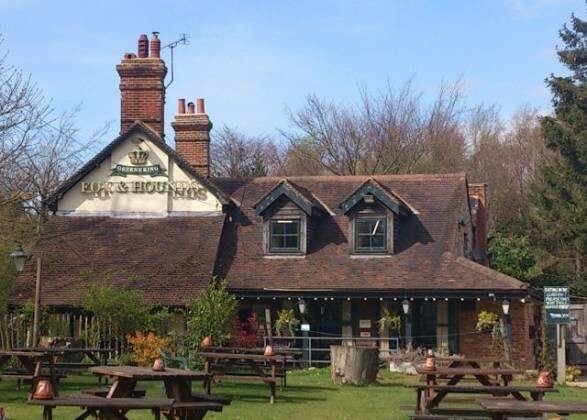 We wanted to have another Sunday lunch in Sevenoaks, so after much searching online, I found The Fox and Hounds nr Brasted, Westerham in Kent. I had a very good roast beef and Yorkshire pudding, Claire had roast pork with crackling. The roast potatoes were very nice, as was the great selection of vegetables. Also, the service was very good, always attentive without being overbearing. Overall, a highly recommended Sunday lunch.